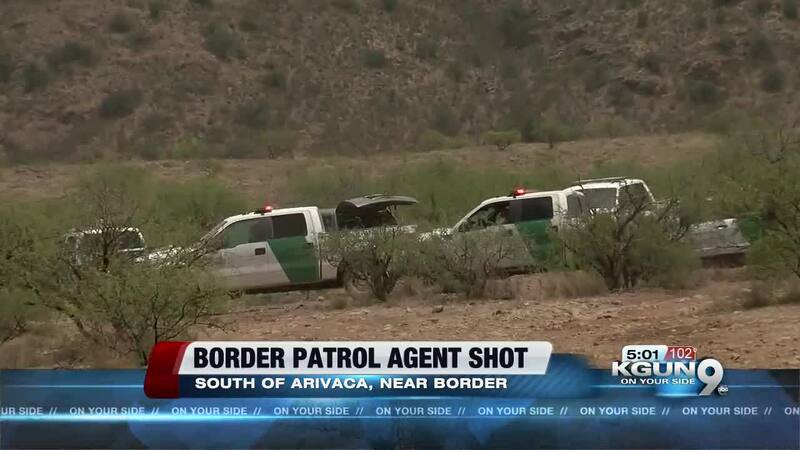 According to the U.S. Border Patrol, an agent who was shot Tuesday near Arivaca was attacked by an unknown number of assailants and fired back. June 12, while investigating sensor activity on foot near Ruby Road and Chimney Canyon, south of Arivaca, Arizona. At approximately 4:30 a.m., the agent called for emergency assistance from his patrol vehicle's service radio. Initial indications are that the agent was attacked by an unknown number of assailants, one of whom fired several shots at the agent in close proximity. The agent was struck several times and it is believed that he returned fire. The agent, a 21-year Border Patrol veteran and experienced paramedic, was able to administer self-care and reach his vehicle. Responding agents coordinated his emergency evacuation via air ambulance to a local hospital. The FBI is leading the investigation with the assistance of DHS Office of Inspector General, CBP's Office of Professional Responsibility and the Santa Cruz County Sheriff's Office. 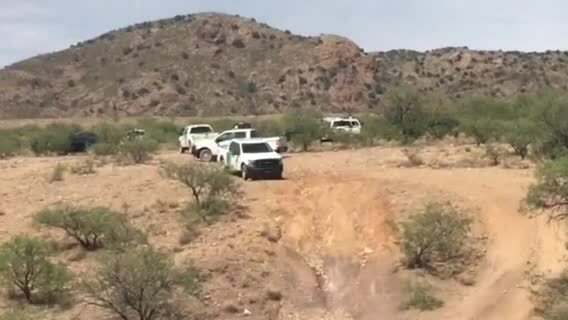 An Arizona cattle rancher says that the shooting was near the boundary with Mexico happened in a remote part of his ranch that is frequently used by drug and migrant smugglers. Jim Chilton tells KGUN9 that the border patrol agent was shot on his property. He says, Border Patrol reached out to him through email and phone calls. Chilton says, "They said that a shooting happened at 4:30 am Tuesday morning and that the agent was in the hospital. They said, he was shot in the leg, hand and in the chest and that his vest saved his life." Chilton privately owns 2,000 acres of land but the remainder of the 48,000 acres is leased out. According to the Border Patrol, the incident happened at 4:30 a.m. south of town. The agent was transported to a hospital for treatment and several suspects were taken into custody. The FBI and the Office of Professional Responsibility of U.S. Customs and Border Protection are investigating. Arivaca is about 10 miles north of the Mexican border. 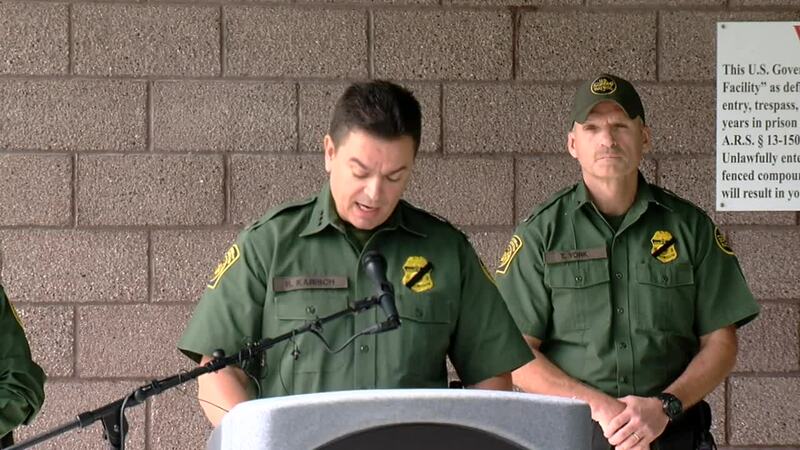 Tucson Sector Border Patrol will host a media-only press conference regarding this incident Wednesday morning at 9:00 a.m.